Those facing the coming war in 1939 must have thought back to the carnage of World War 1. It's hard to even imagine what it must have been like to have grown up in a world torn apart by war, to have watched while a generation was decimated, families were ripped apart and to face the likelihood of it all happening again. So many of those who would soon be facing conscription would have grown up hearing about the people who didn't return the last time. There were those, especially after the age of conscription had been raised to 51, who had faced a world war twice. On Findmypast you can find the stories of those who died in both those wars. 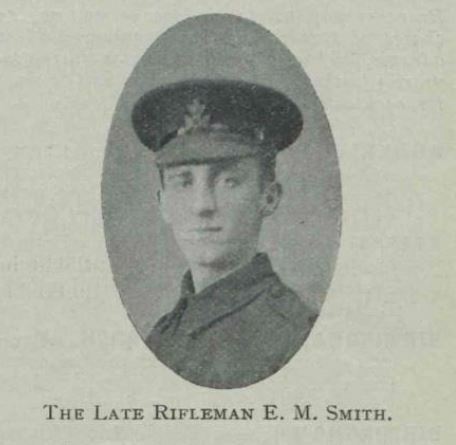 People like young Ernest Malcolm Smith, a rifleman with the King's Royal Rifle, Corps 8th (Service) Battalion. "The hellish monsters (the Prussian Guards are monsters compared to us lads – big sturdy men) are now using burning liquid against us. They spray it along the trenches; men, rifles, equipment and sand-bags with which the parapets are built, all suffer through it. Our Battalion, which was in reserve, was called up, and at 2 pm the same day we bombarded the enemy's trenches until about 3pm. When our 7th charged to retake the trenches, we had to advance and carry out certain orders. I can't tell you what it was we had to do, in case this letter should fall into the hands of the enemy. The hellish monsters (the Prussian Guards are monsters compared to us lads – big sturdy men) are now using burning liquid against us. I, with eight other lads and a sergeant, lost connection with Mr. Molson and the rest of our platoon. Our sergeant led us forward in face of the enemy. 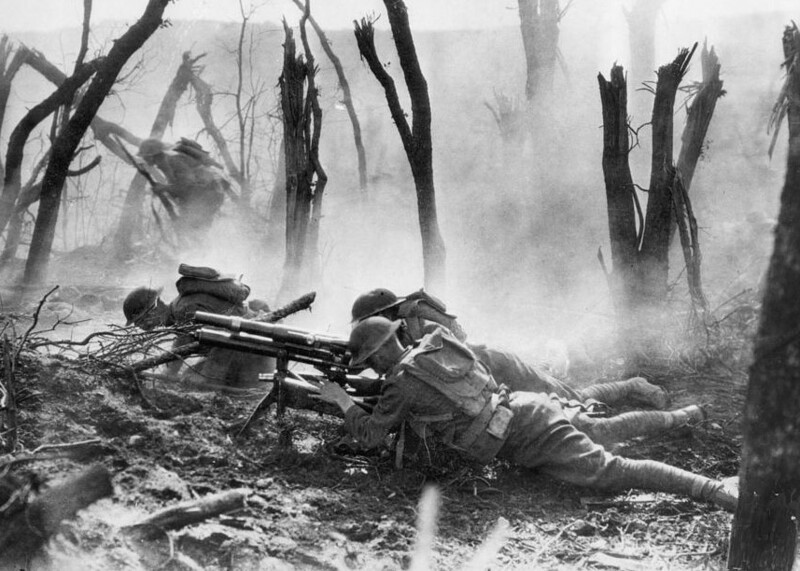 Machine guns opened on our left and in front of us, in conjunction with rifle and shell fire, and literally mowed us down. Our sergeant died a real hero's death. He had two shots in the neck, but he ignored them, and with one foot on a mound and the other on level ground he made a fine picture as he shouted above the roar of the guns for us lads to push on. Suddenly he turned, as if to walk back to safety and the dressing station, when I saw him draw a sharp breath and then collapse. He was groaning a little as I crawled past him, and then he ceased breathing. He was riddled with bullets. He was about five paces off the trenches we were making for. He urged us lads on until the last, and never before have I seen such an exhibition of heroism, as he stood there giving orders in the face of a perfect hurricane of bullets. Mother, it was terrible. I have read of troops advancing through a shower of bullets, but it is the first time I have been through it and seen it. Men said their prayers that night who have not said them since they were children. Our officers are proud of us. We upheld the reputation of the 60th Rifles excellently; the regulars would praise us for the way we pushed forward against such odds had they seen us. I was carrying my rifle at the trail when a bullet struck it just where my hand was; it splintered the wood, and how the bullet missed me I don't know. When I was in the trench a bullet struck the parapet, and a piece of the bullet hit me on the cheek. It bled for a minute or two but the mark is practically gone now. Mr. Molson being wounded has taken all the go out of us lads.